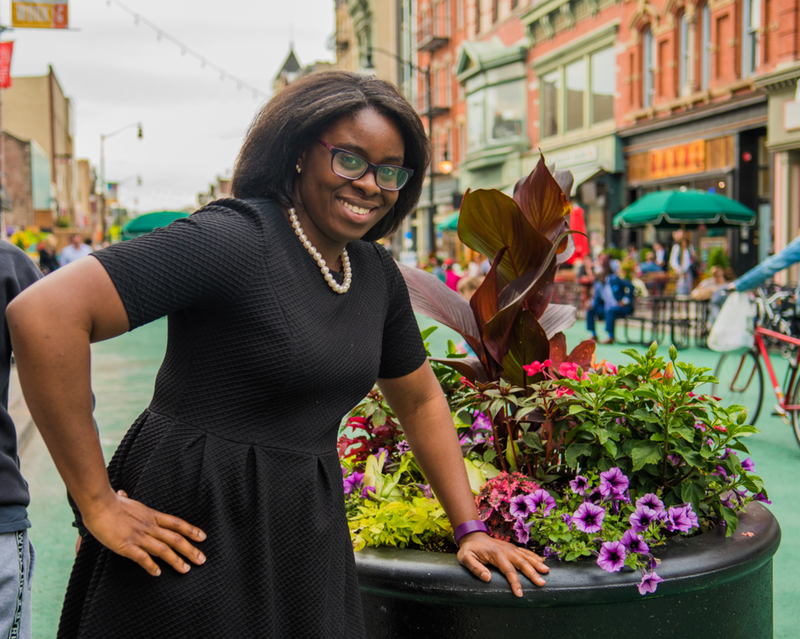 Amaka Orji has several years of experience working in community mental health. She incorporates psychotherapy and psychopharmacology when treating mental health disorders. These include, but are not limited to: major depressive disorder, bipolar disorder, generalized anxiety disorder, ADHD, and personality disorders. Amaka encourages clients to approach their mental health holistically. For new patients please call the office to schedule an appointment.